The badge holder will demonstrate understanding of the roles and responsibilities of a service desk professional. 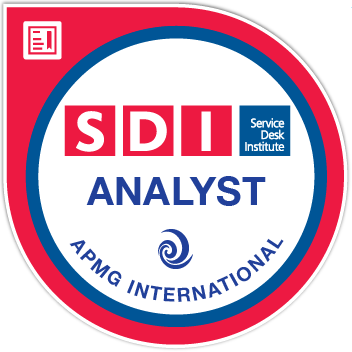 How to develop and employ the essential skills required for a service desk and support analyst. How to summarize and follow service desk processes. How to identify and describe service desk tools and technologies.